WE ARE AUSTIN’S ORIGINAL PREMIER JEEP REPAIR FACILITY. In Austin for over 21 years. Come by our shop and show us your Jeep or call us at anytime. 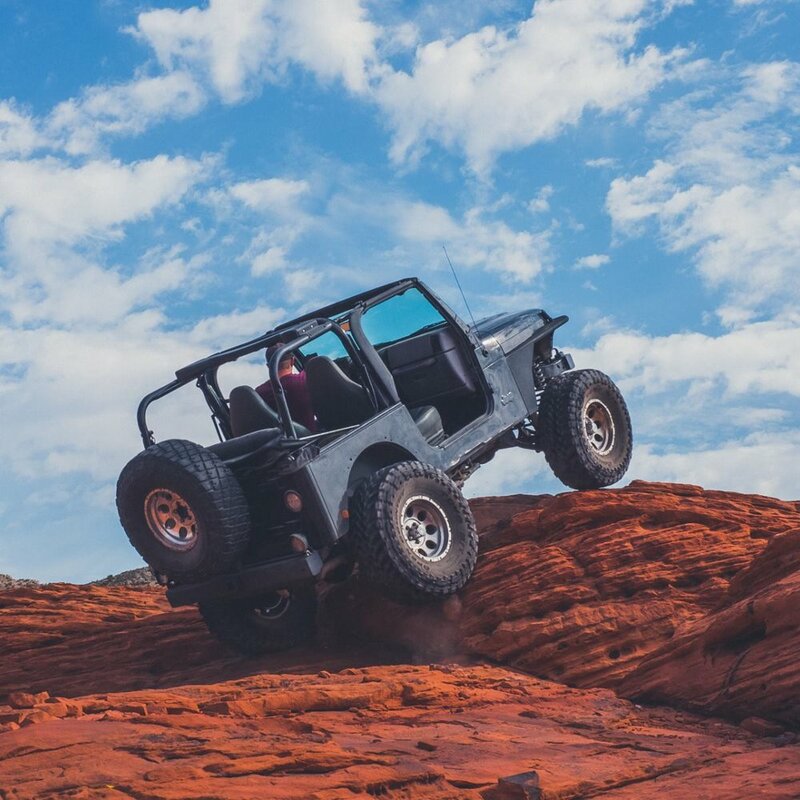 We are here to take care of you and make sure your Jeep has many happy miles ahead. Warranty on all parts and labor for 12 months or 12,000 miles. For the best Austin auto repair shop, Just Jeeps is here to get the job done. We aim to deliver the highest quality products and services to every customer who comes to us. Ask your friends and neighbors who drive Jeeps about us! We specialize in late model Cherokees, Grand Cherokees, Grand Wagoners, CJ’s, TJ’s, Comanches and Wranglers.